I recently reviewed some research findings from a Detroit 3 manufacturer that revealed a very disturbing statistic: “The average dealer has a drop rate of about 35% on incoming service calls.” This simply means the customer hangs up the phone without speaking to anyone. This is disturbing, particularly in light of the declining warranty and retail repair order counts we are experiencing in our industry today. As a dealer or general manager, would you allow 35 percent of your incoming sales calls to be dropped? What would happen to your service appointments if you could find a way to capture all of these lost calls? Additionally, research shows that for every five incoming calls that are answered, one results in an appointment, one is calling on the status of their vehicle and three are calling for a price quote or availability. What would happen to your service appointments if you could convert just one of the three incoming calls for price and availability to an appointment? 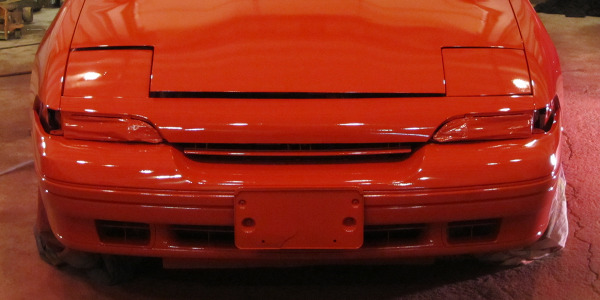 How does this happen in so many dealerships across the country? 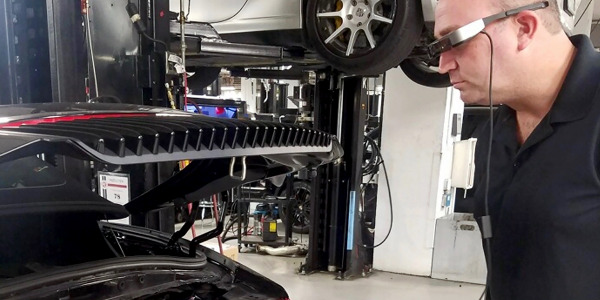 It’s because most dealers send incoming service calls to their service advisors. Some dealers even have a direct phone line to the service advisors. Most of these calls are coming in during the morning hours, midday and late afternoon, which is exactly the same time the advisors are their busiest working with customers and technicians. These processes are not conducive to increasing appointments, increasing sales, improving CSI or building owner retention. Your advisor is making a maintenance menu presentation to a customer and the phone rings. What do they do? Your advisor is on the phone with a customer and the phone rings. What do they do? 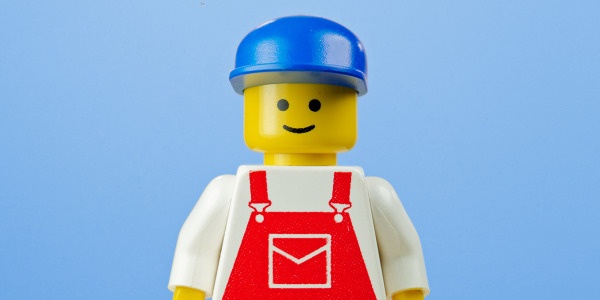 Your advisor is reviewing a repair order with a technician or customer and the phone rings. What do they do? Do your advisors ever answer the phone, “Service, hold”? Does your receptionist ever complain about your advisors not answering their phone? The correct answer to the first three is: never stop working with the customer in front of you to answer the phone. The answer to the last two is probably yes, which is exactly why 35 percent of the service calls are dropped. What can you do to change this? Answer all incoming calls eliminating the 35 percent dropped calls and increase appointments set. Convert one of the three customers who call for price and availability to an appointment. Now your advisors have the time available to focus on providing your customers the highest level of service they expect and deserve. Advisors tell me that the phone consumes more of their time than any other function they perform. With a BDC, you can greatly reduce the number of time-consuming incoming service calls going to your advisors, giving them the available time they need. How much time do your advisors spend answering incoming service calls? Well, again the research shows that the average dealer will schedule one appointment for every five incoming service calls. Let’s assume your service department schedules 500 appointments per month (retail and warranty), or 24 per day. That equates to about 2,500 service phone calls per month or about 120 per day. If you had two service advisors taking these calls, then each would handle approximately 60 service calls per day to schedule 12 appointments each. Assuming each call lasts for three minutes, each service advisor would spend three hours on the phone. With a 9-hour workday, that means your advisors are spending 33 percent of their day answering the phone. This does not include outgoing calls advising their customers on needed repairs or services, reviewing the repair order with their customer, getting authorization for extended service contract repairs or advising on completion times, all of which could easily add another three hours. Is a business development center starting to make sense? If you don’t think you are quite ready for a BDC, then you might want to consider hiring appointment coordinators. Appointment coordinators will receive all incoming service calls and schedule service appointments. They can perform the exact same functions as the BDC would for the service department, except they only work for the service department. The benefits to the advisors and customers are still the same, and your sales and CSI will increase. Your increase in sales and CSI will far outweigh the costs of this position. If you are of the opinion that you don’t need a BDC or appointment coordinators, then here is a simple exercise for you to complete as soon as you finish reading this magazine. Phone shop each of your advisors. Ask a friend, a relative or maybe someone in your office staff to do the phone shopping. Make a note of how many times the phone rings, whether the caller was put on hold at any time during the conversation, whether the advisor offered an appointment for a specific time for today or tomorrow, and if the advisor give his or her name and asked for the callers. Did the advisor exceed your expectations? 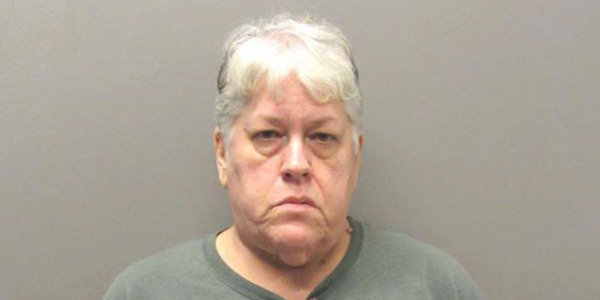 Janet Christine Stair is charged with concocting a service-ticket scheme that defrauded a Hot Springs Chrysler dealership of more than $17,000 and charged its factory nearly $12,000 for phantom warranty work. 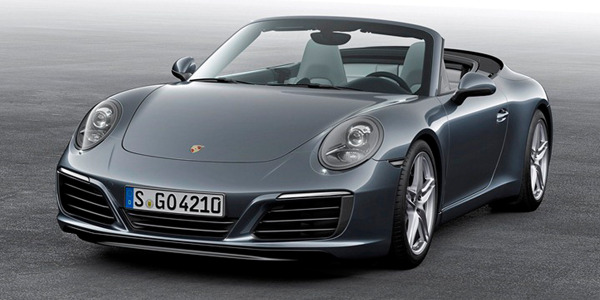 A survey of 57,286 car buyers and lessees who visited dealership service departments and independent shops ranks Porsche No. 1 for the first time while Buick leads mass-market brands for the third straight year. Cox Automotive announced plans to integrate Lyft’s ride-sharing service with Xtime’s fixed ops scheduling software. Auto/Mate Dealership Systems has integrated its DMS with GoMoto’s Virtual Service Advisor Platform. Emerging service issues darken J.D. Power’s otherwise upbeat 2016-MY vehicle reliability report, which finds an industrywide improvement of 4% and mass-market vehicles outperforming highlines for the first time. 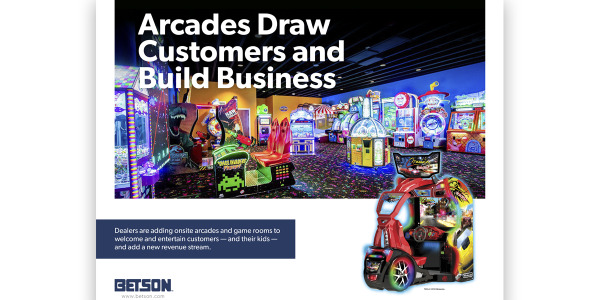 Betson Enterprises has released ‘Arcades Draw Customers and Make Money,’ a new report charting the emerging trend of in-dealership arcades and game rooms. 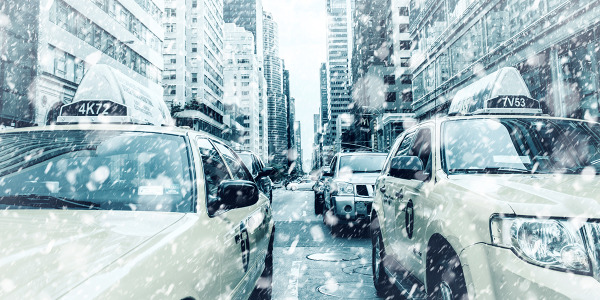 AAA researchers found frigid temperatures cut electric-vehicle range by an average of 41% after a series of tests in 20-degree weather. CARSTAR announced an expansion of its North American network of dealership-based collision-repair facilities. 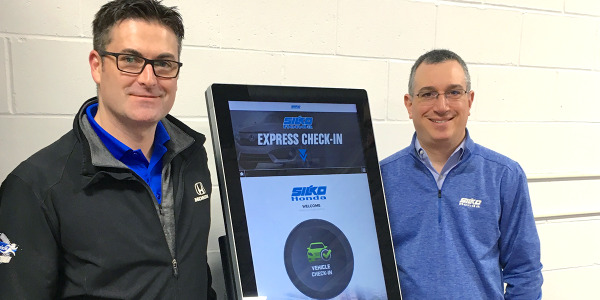 myKaarma will showcase [email protected], a new solution designed to extend dealership service department access to meet the demands of busy customers, at NADA Show 2019.